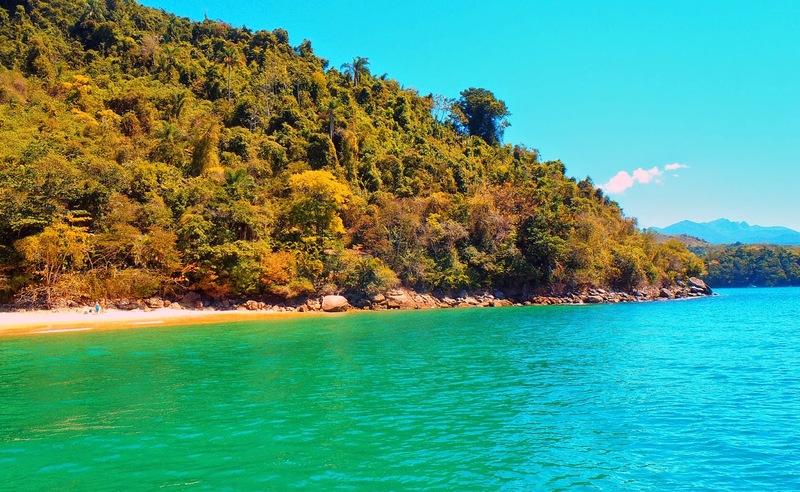 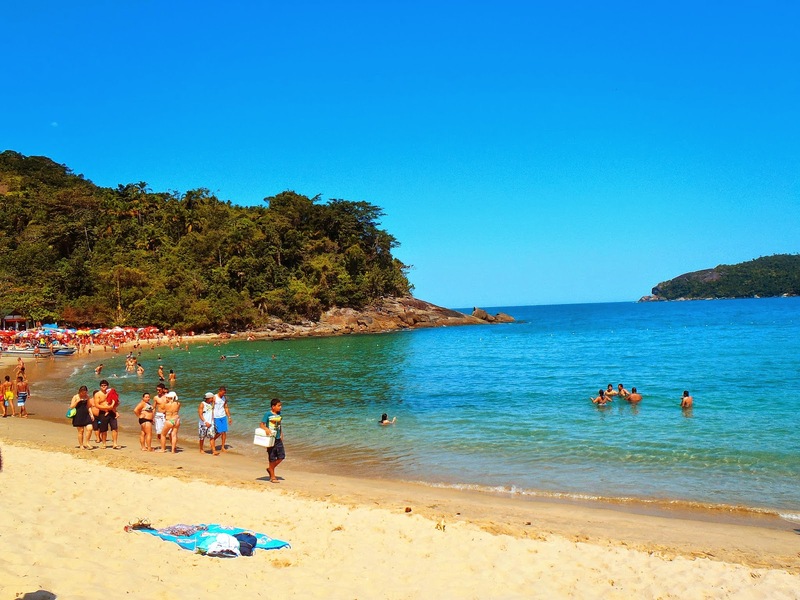 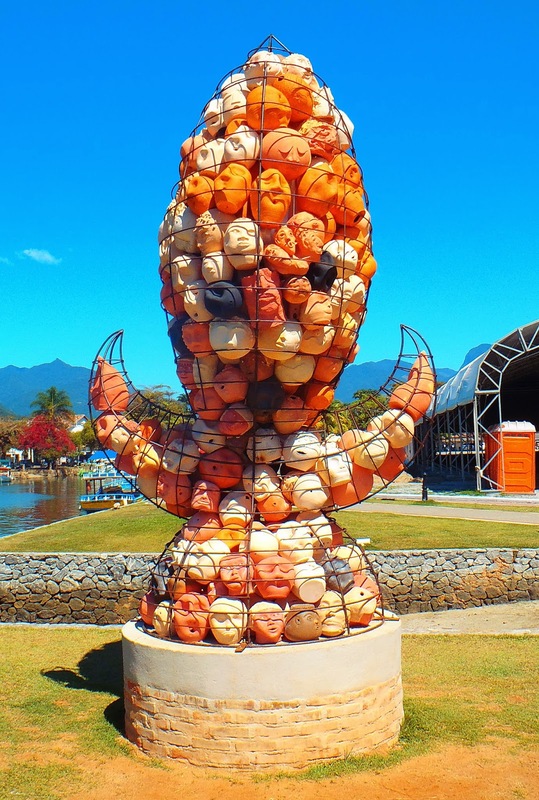 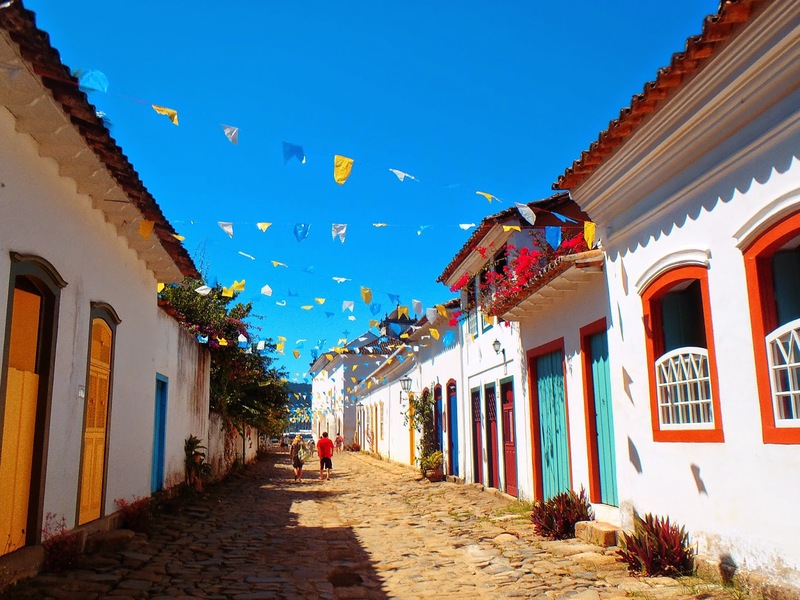 Located only a few hours South from Rio is beautiful Paraty, a perfectly preserved Portugese colonial town set amid stunning emerald beaches, jungles and secluded islands. 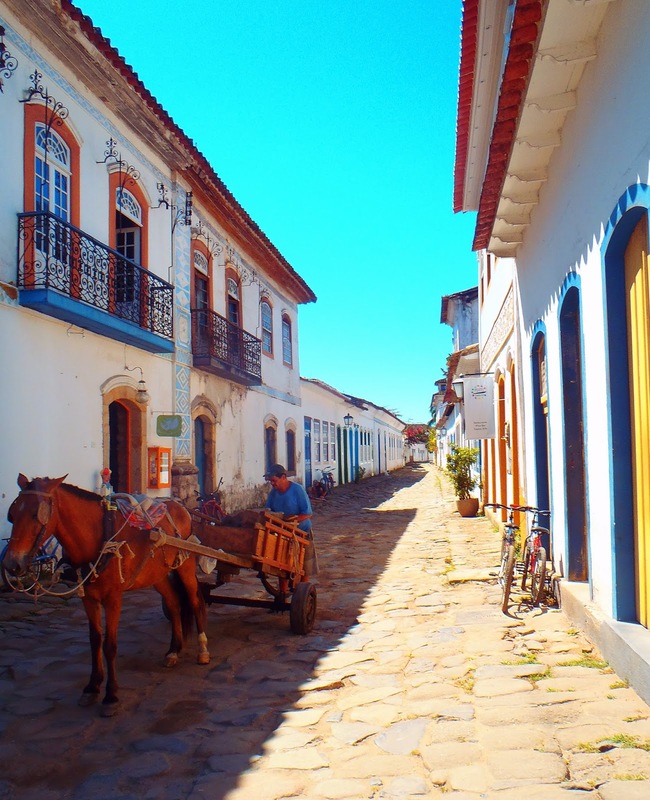 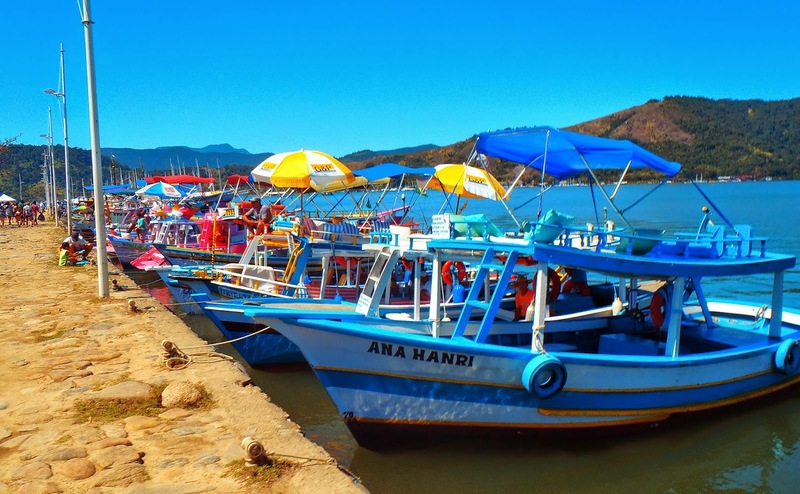 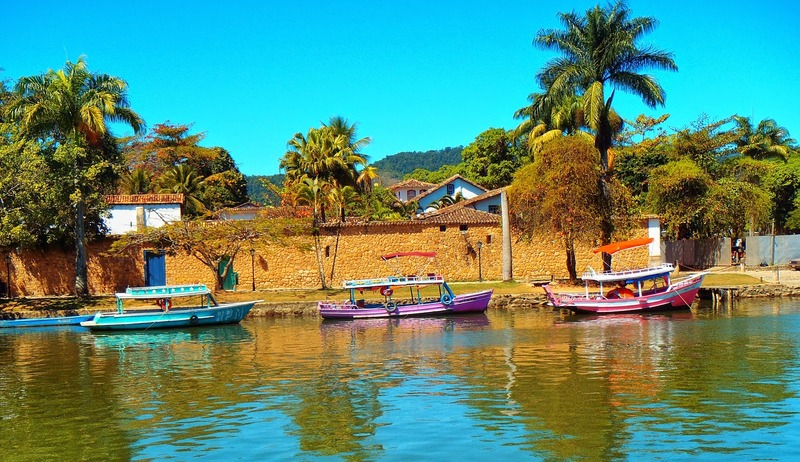 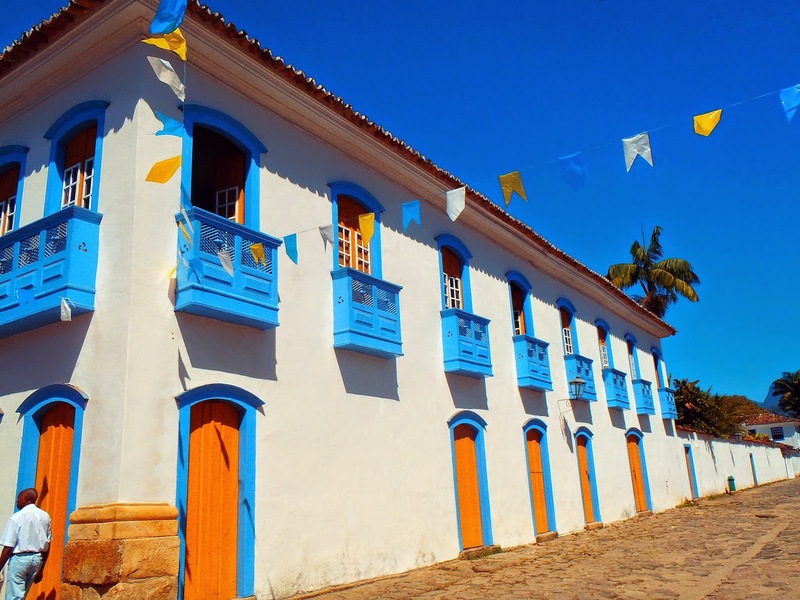 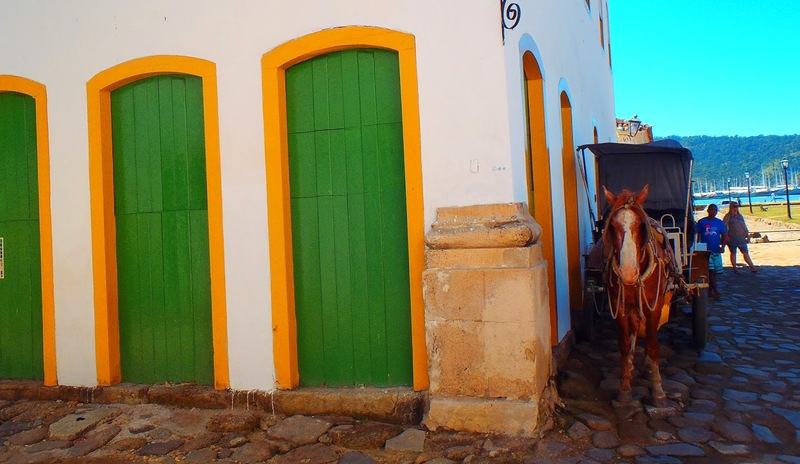 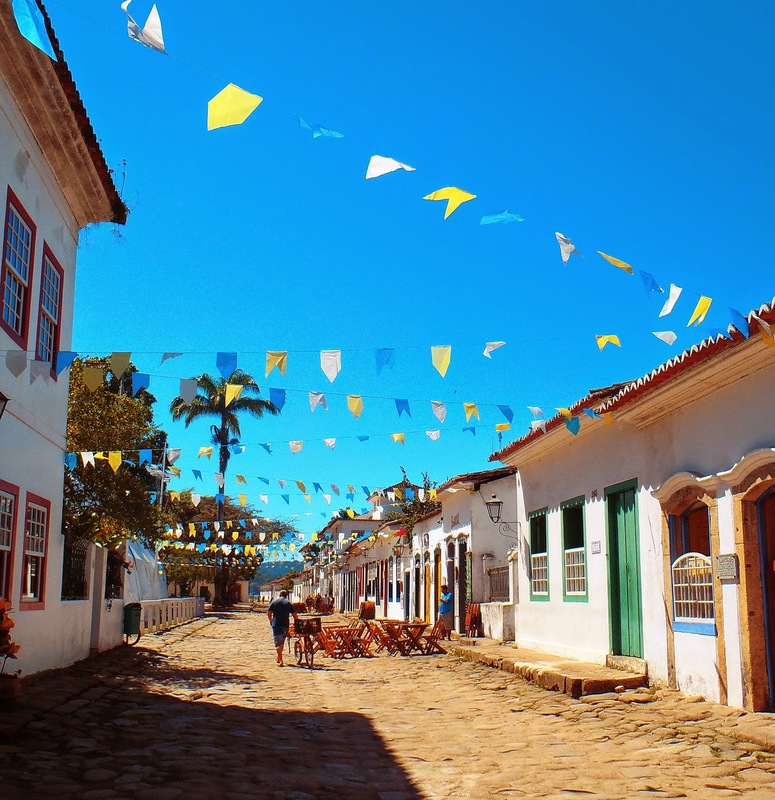 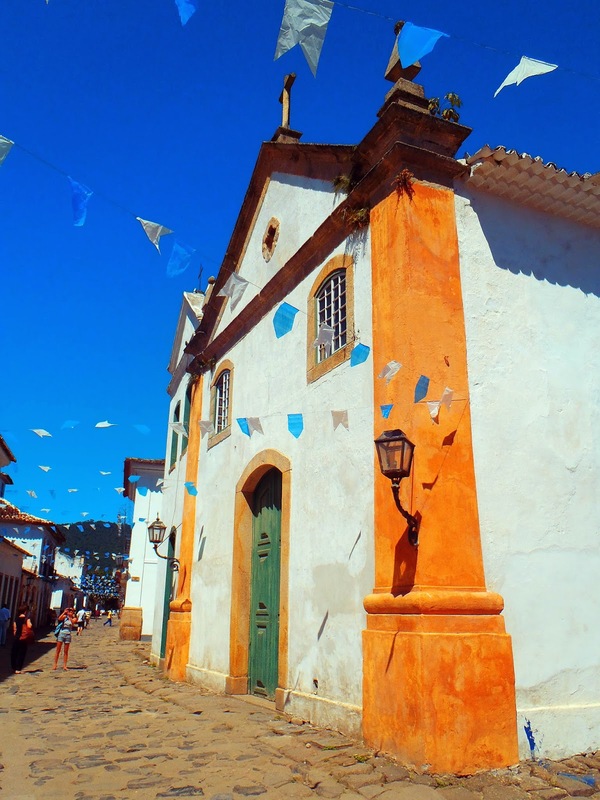 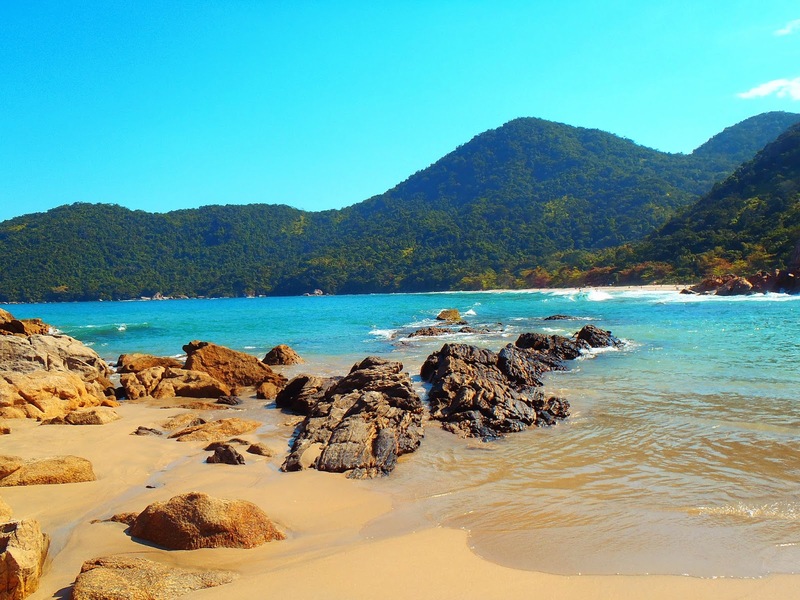 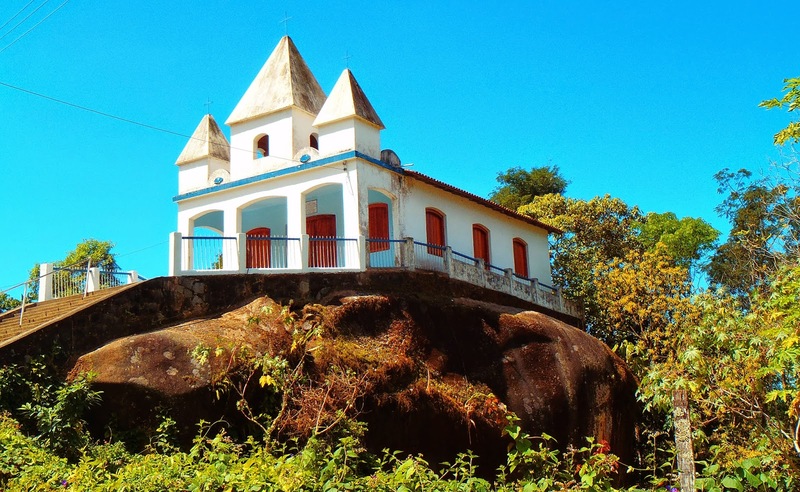 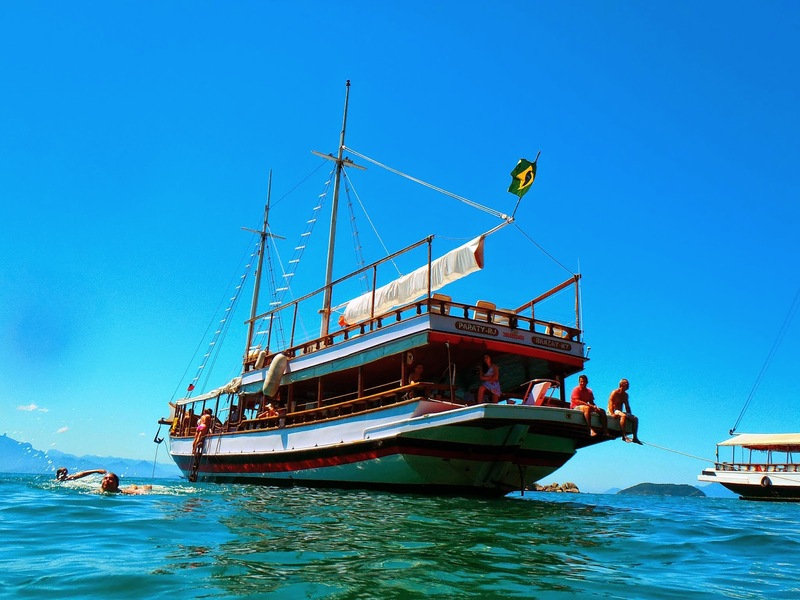 You will fall in love with Paraty as you wander the cobble stoned streets and marvel at the elegant white buildings with their bright coloured borders, windows and doors. 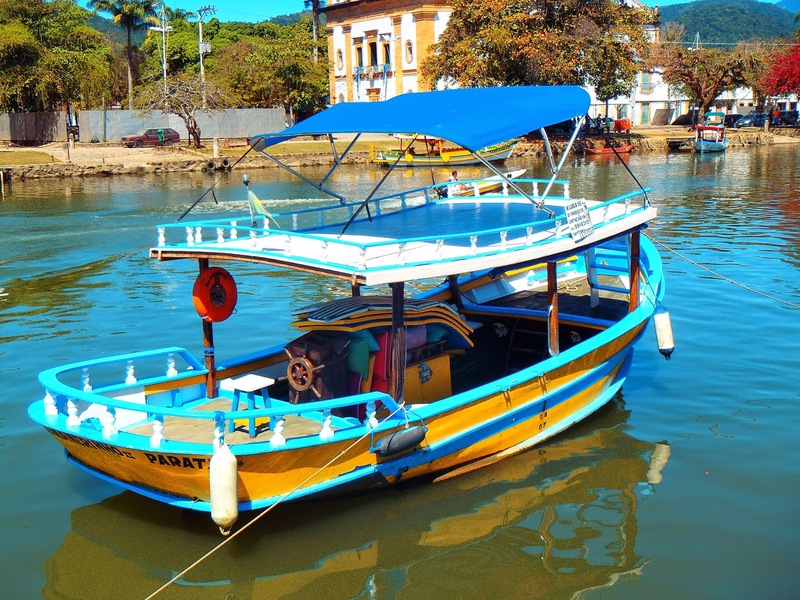 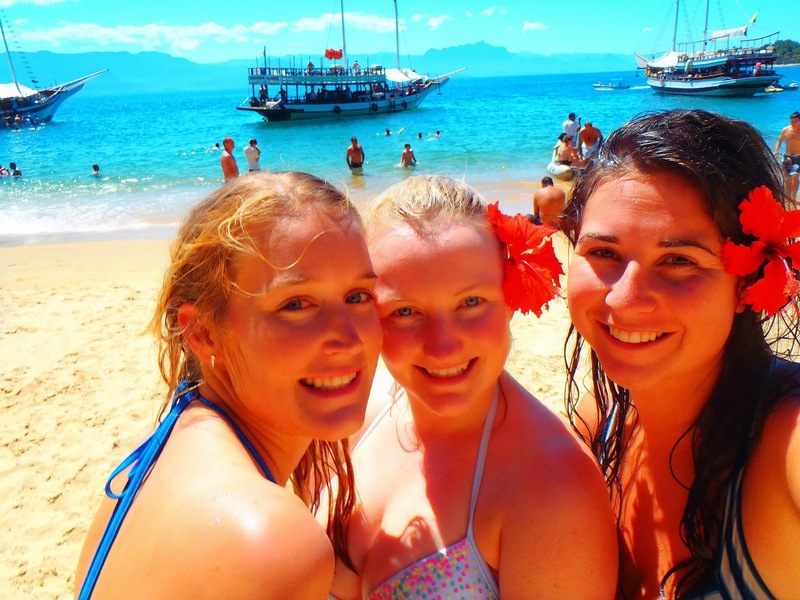 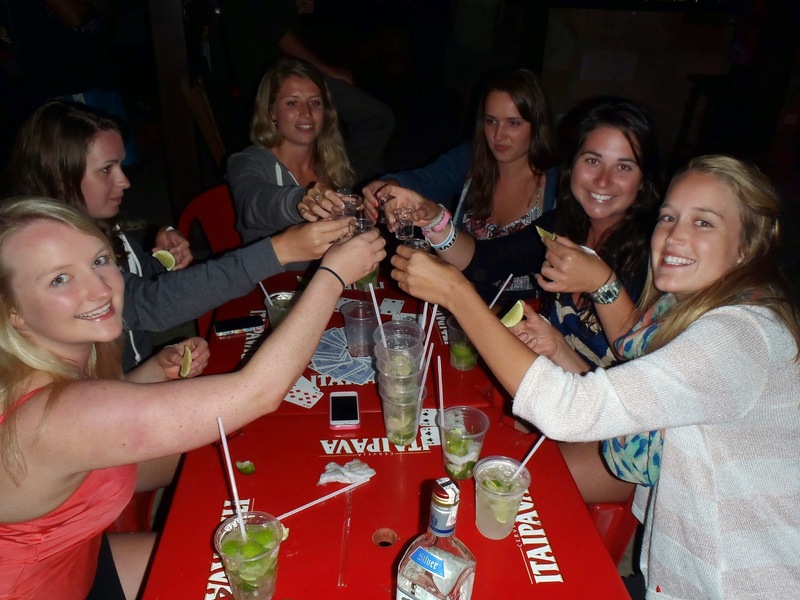 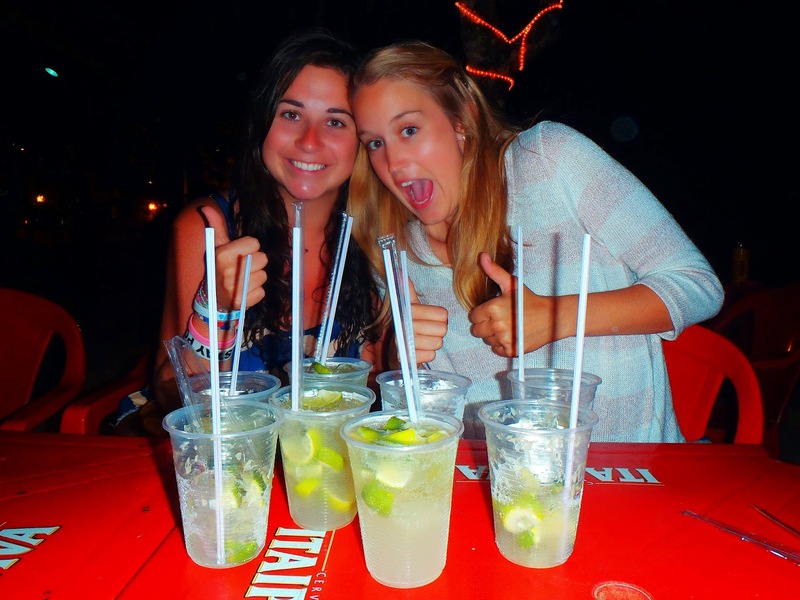 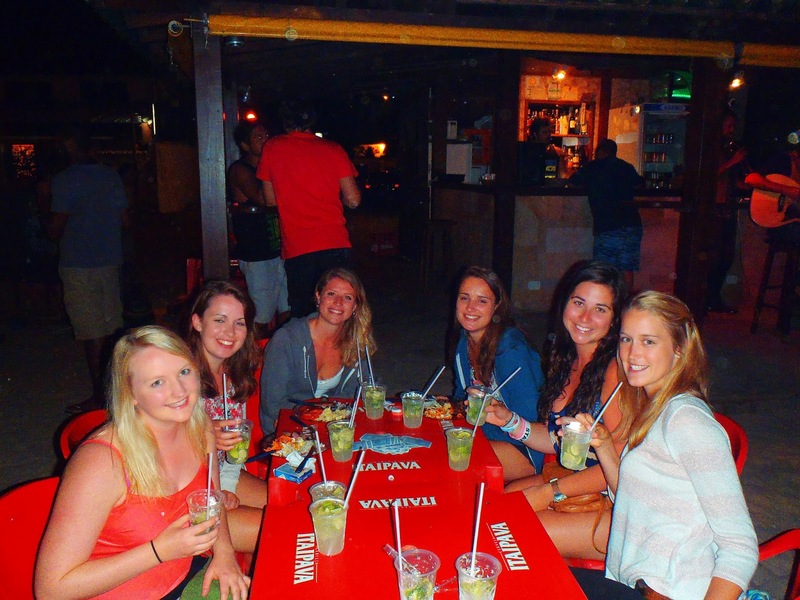 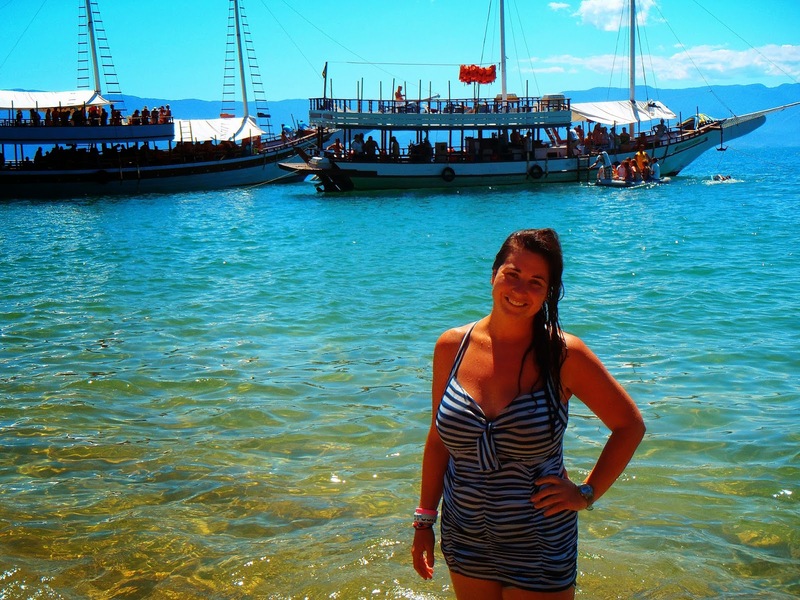 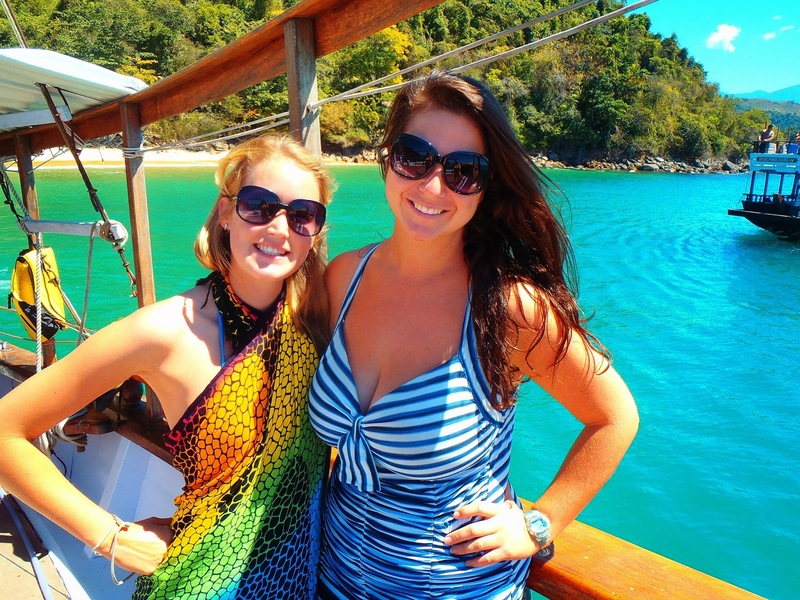 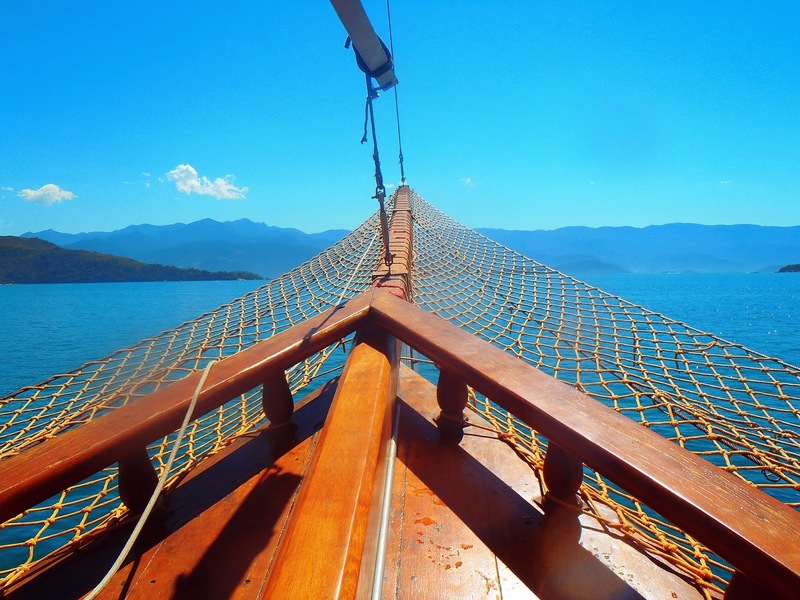 The time we spent in Paraty was a perfect, relaxing retreat where we filled our days with beaches, island hopping, sliding down waterfalls, swimming, jungle adventures, strolling the elegant cobblestoned, colourful streets and drinking traditional Brazilian Caipirinha’s at beach bars. 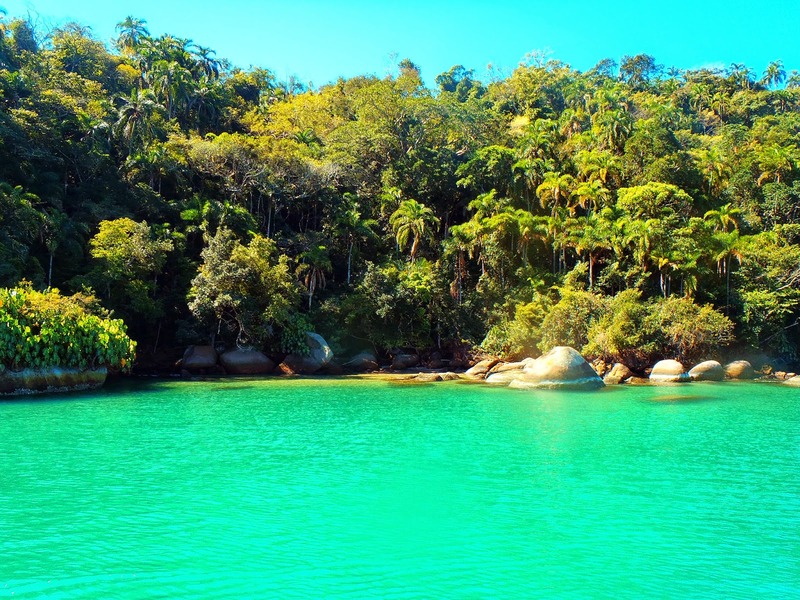 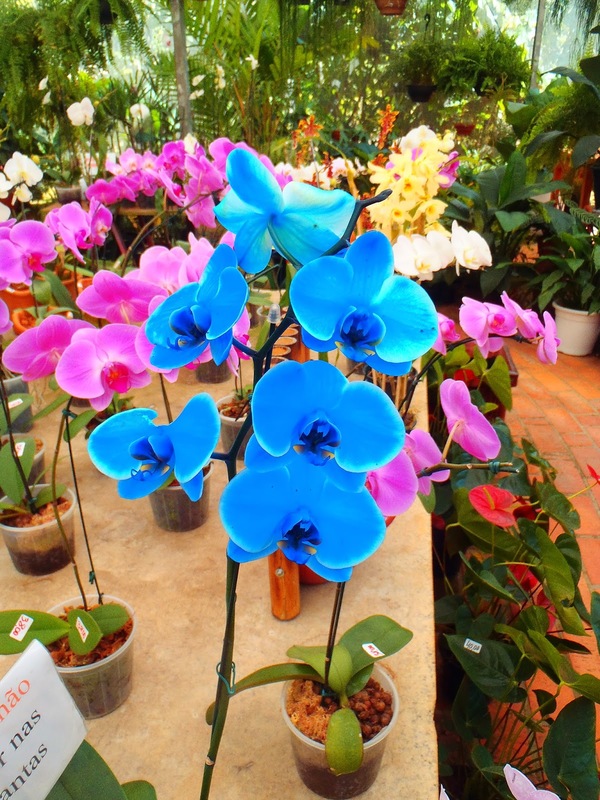 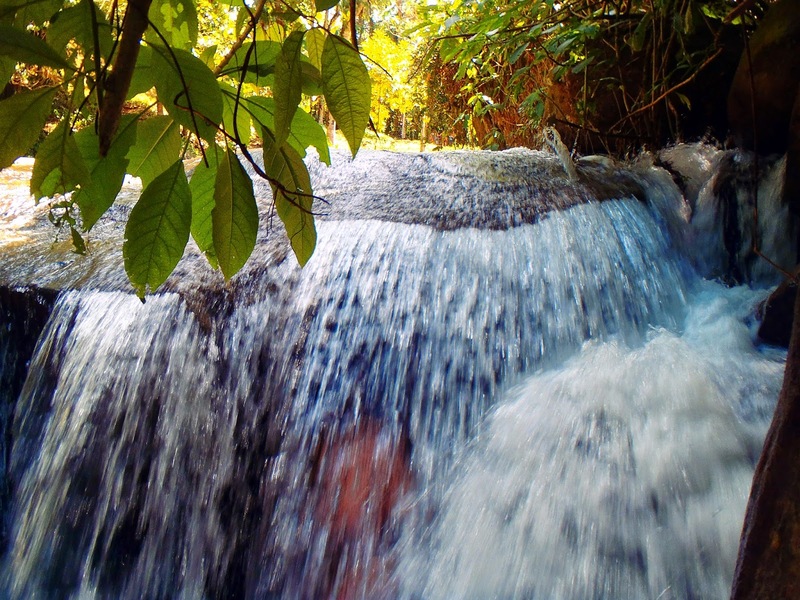 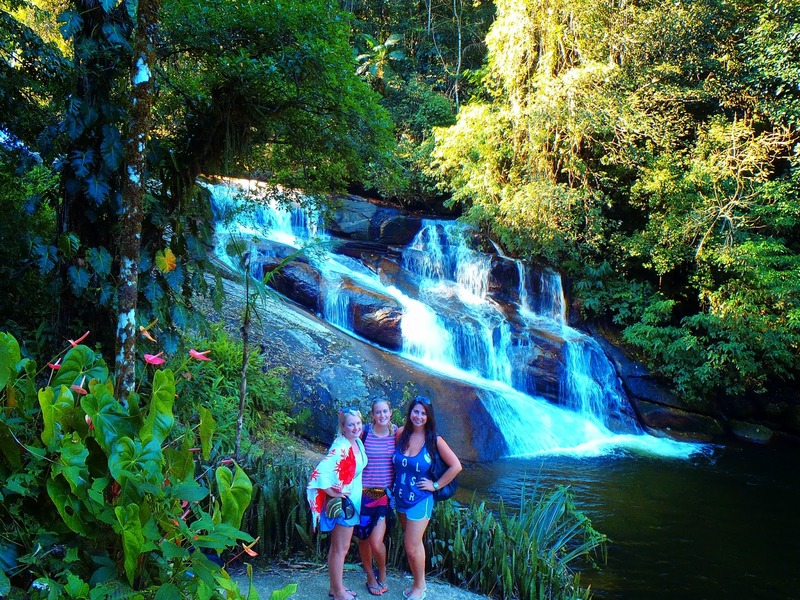 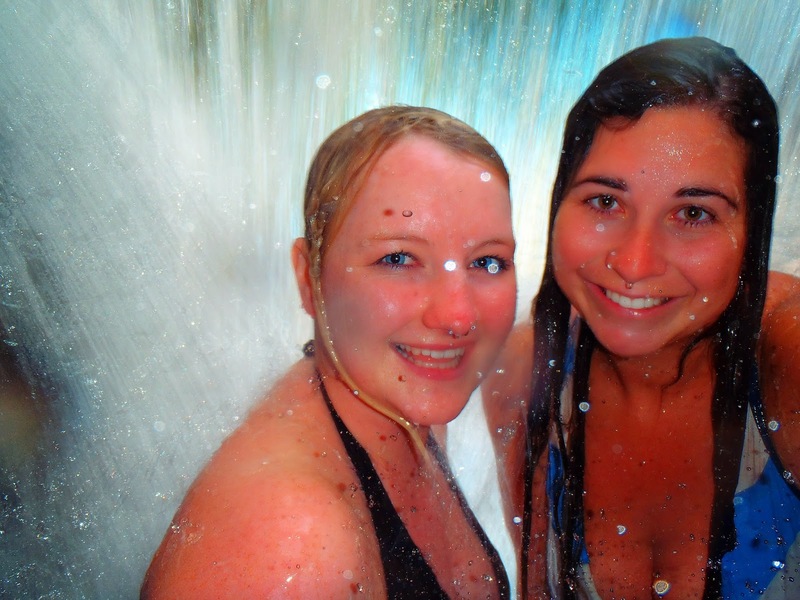 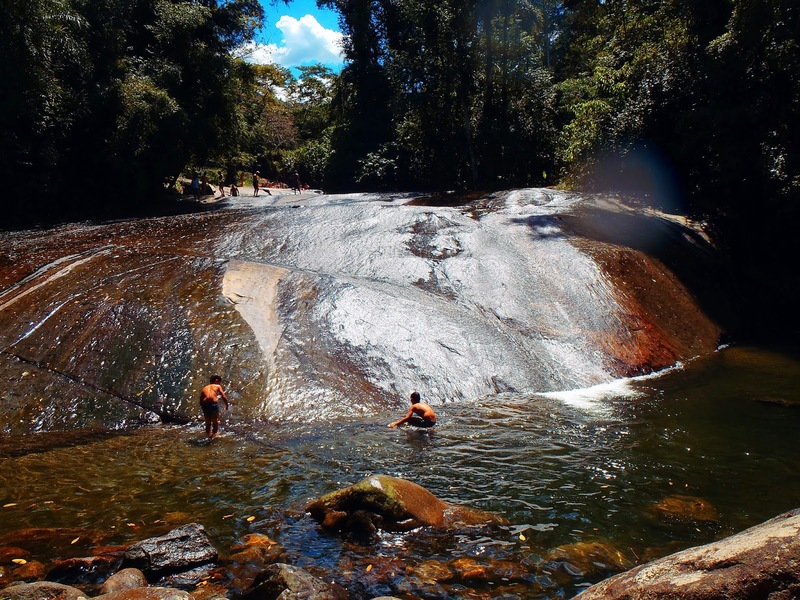 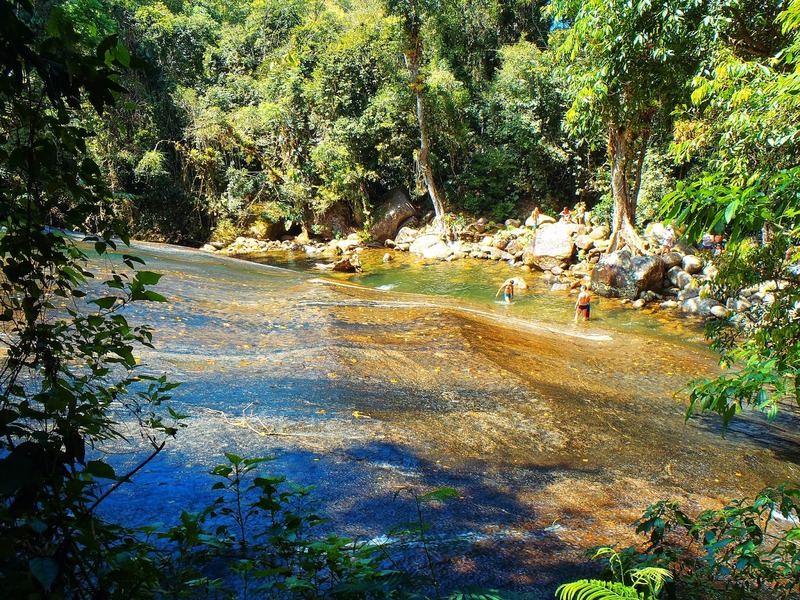 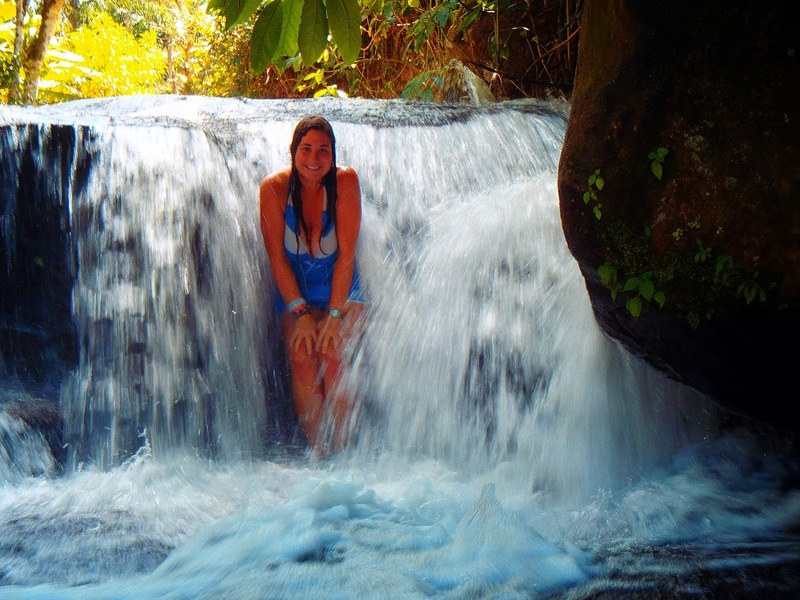 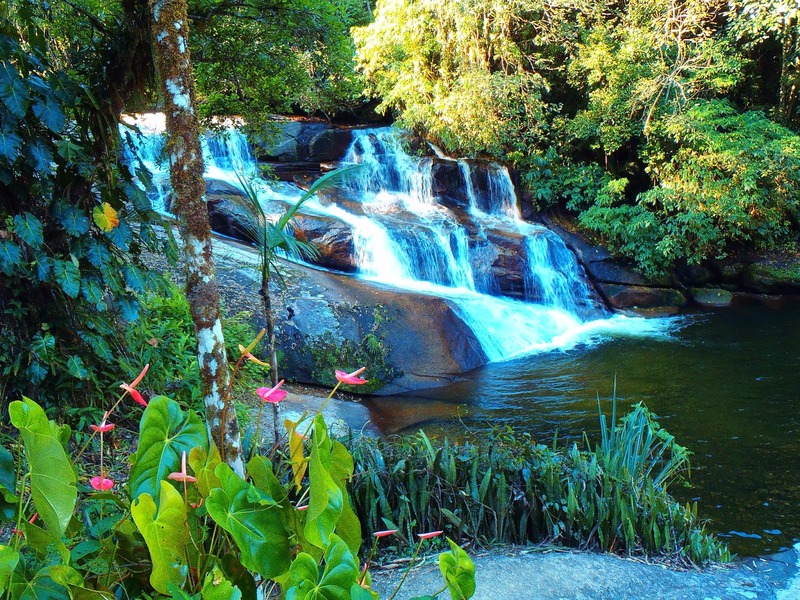 Have you ever been to Brazil or is it on your bucket list?